The images in the George Street Photography collection show life around St Helens in the 1950s. At that time, many residents were employed by Pilkington’s, and if 10 or more people had a shared interest, they could create a group or society. Due to it’s great popularity, the dramatic section known as the ‘Pilkington Players’ often had to find suitable large cast plays to give as many members as possible to opportunity of taking part. There was even an on-site theatre where performances were hosted. There are two glass negatives in the collection which depict performances and these were simply described as ‘Pilkingtons Play’. As we have many old copies of the Pilkington’s inhouse magazine Cullet in the Local History & Archives room in Central Library, a bit of detective work revealed that the images are from a May 1957 performance of Eden Phillpott’s The Farmer’s Wife. This story follows a widower combing the countryside in search of a wife, not realising the attachment his housekeeper has developed for him. The play was reviewed in Cullet as succeeding thanks to “some hard work put in by a very talented cast”. 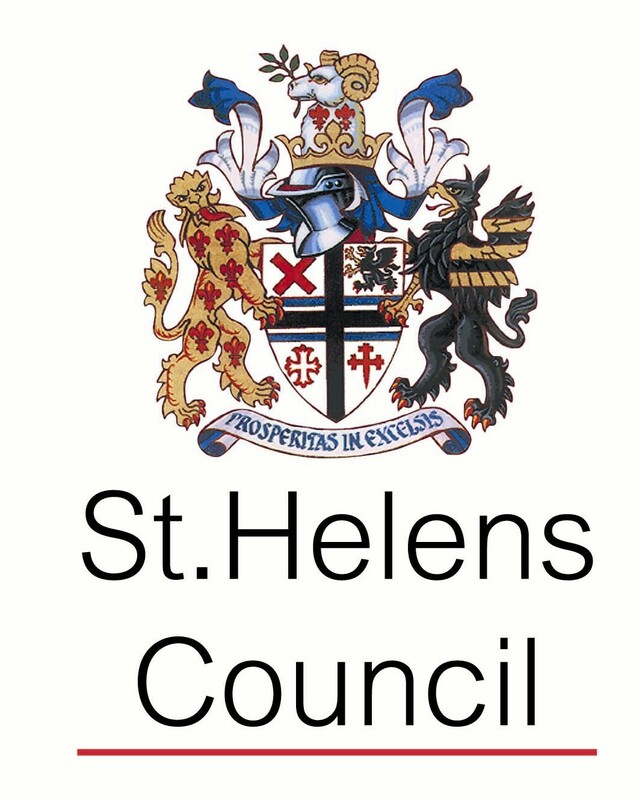 As part of the St Helens Through The Lens project, students from University Centre St Helens will be staging creative performances based on different images from the George Street Photography collection. These performances will be free to attend and will be held at Central Library on Wednesday 14th December. For more information, please visit our events page. Were you part of a group or society at Pilkingtons? Comment below or get in touch to share your memories.